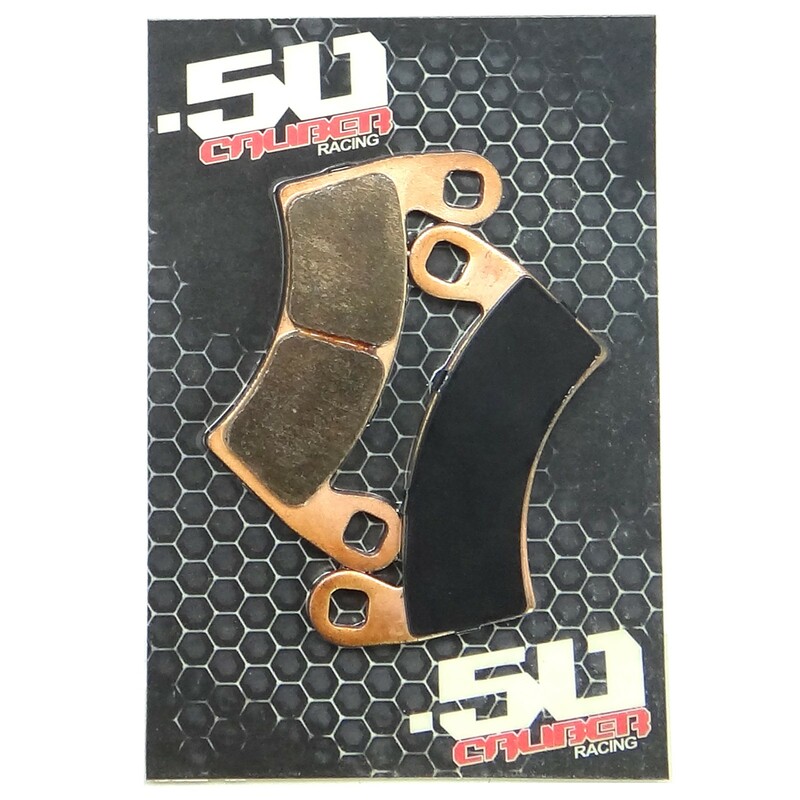 50 Caliber Racing Brake Pads with Lifetime Warranty will replace Polaris Part #2203747. 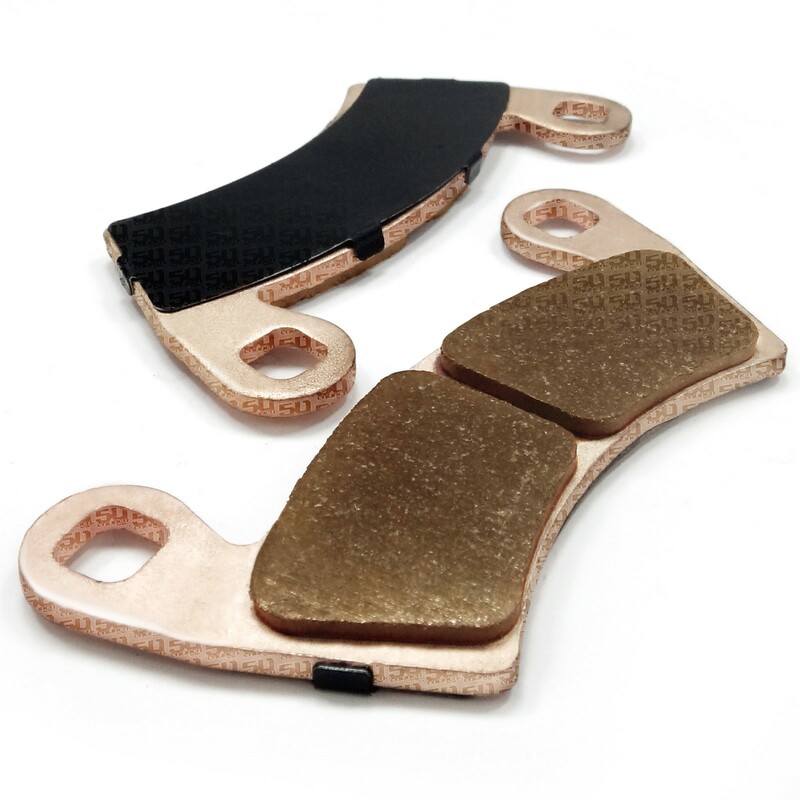 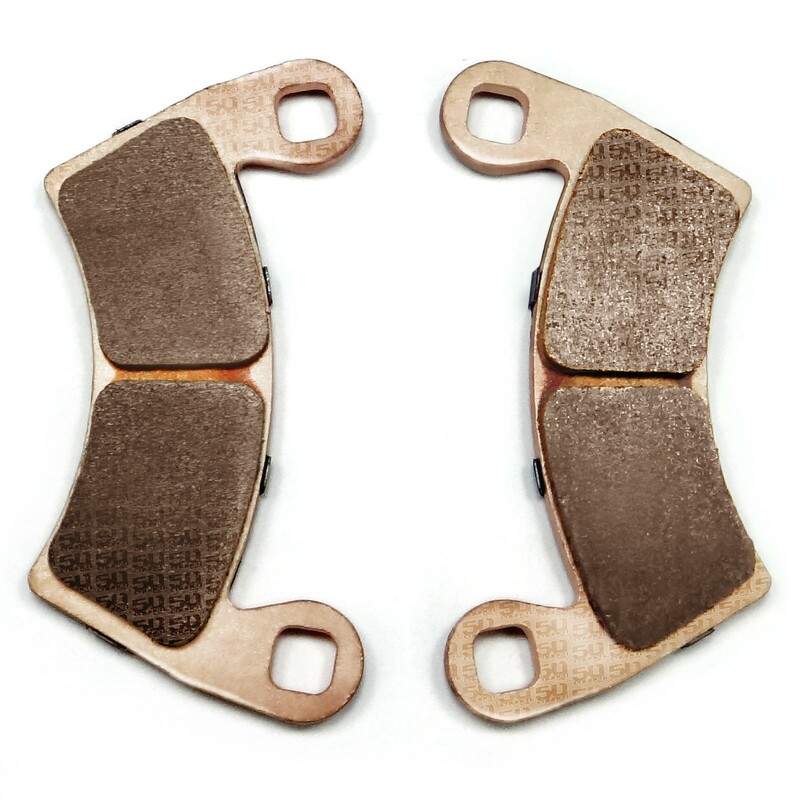 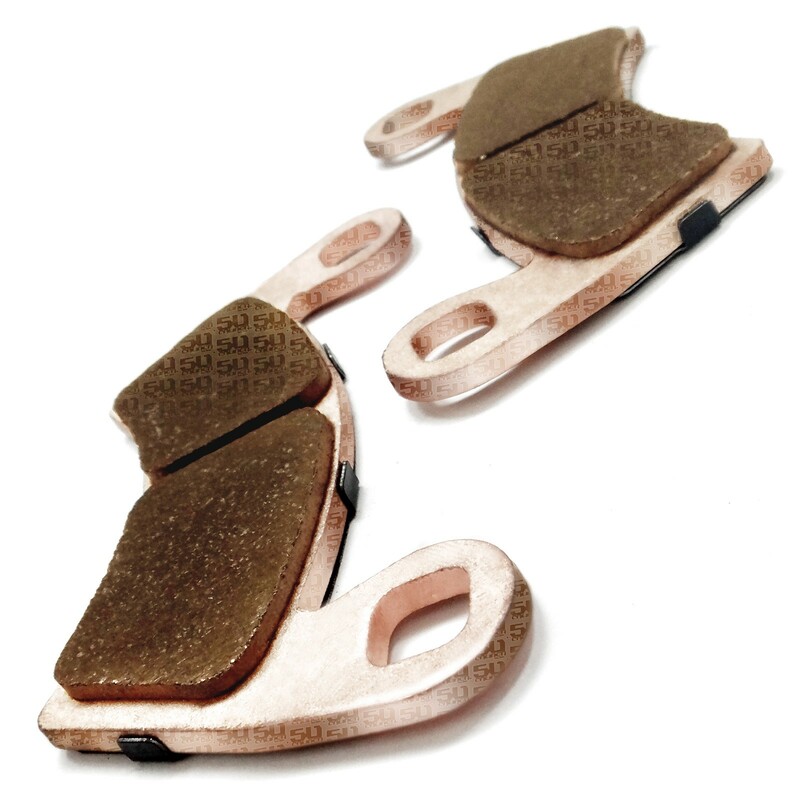 Our full metal, sintered copper replacement Disc Brake Pads are designed with top grade materials and have become an aftermarket standard for affordability and high durability. 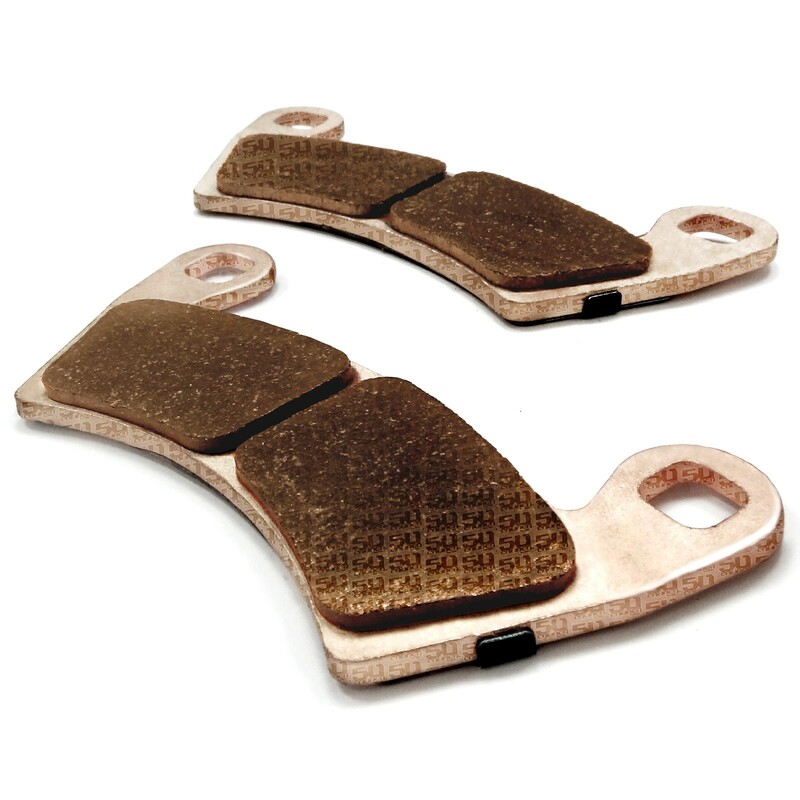 50 Caliber Racing Brake Pads with Lifetime Warranty will replace Polaris Part #2203747. 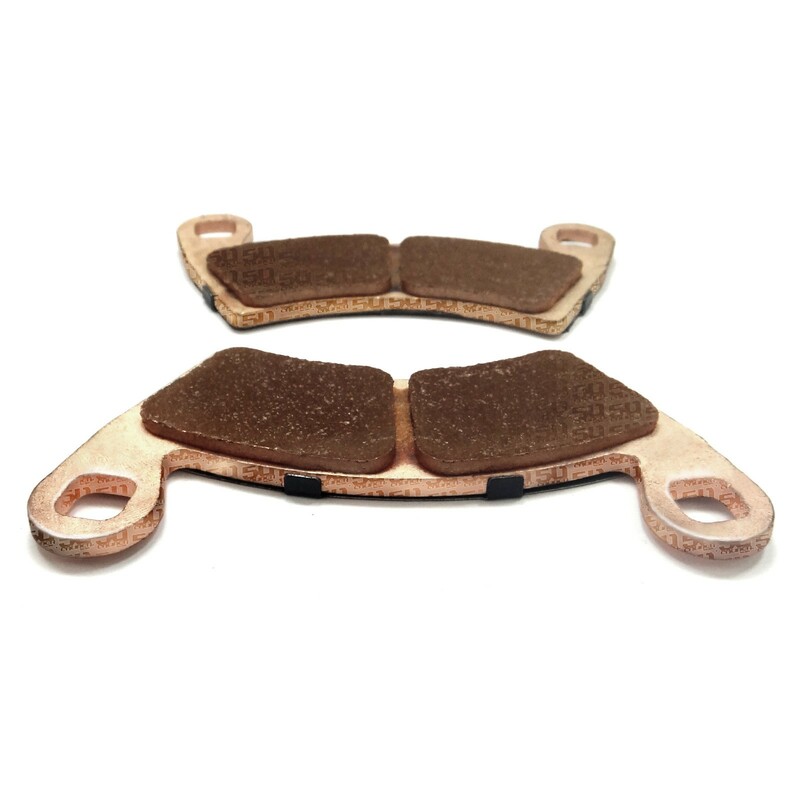 Our full metal, sintered copper replacement Disc Brake Pads are designed with top grade materials and have become an aftermarket standard for affordability, high durability, high resistance to element contamination reducing disc damage and help extend the life of your Polaris braking system. 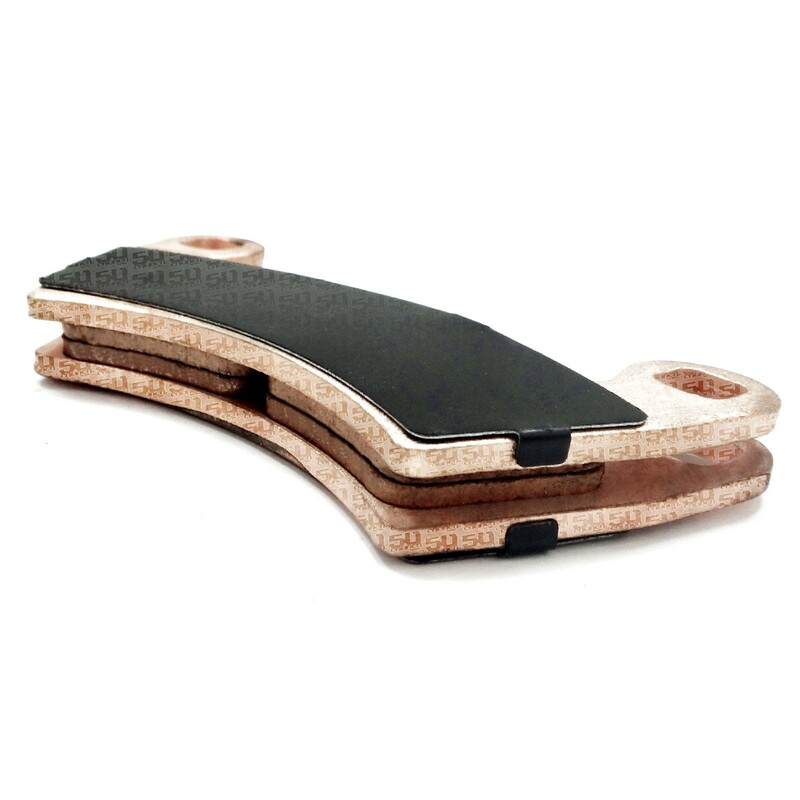 Light bar rack (fits most 30" straight led bars) for your Polaris RZR Xp1000 and RZR S 900. 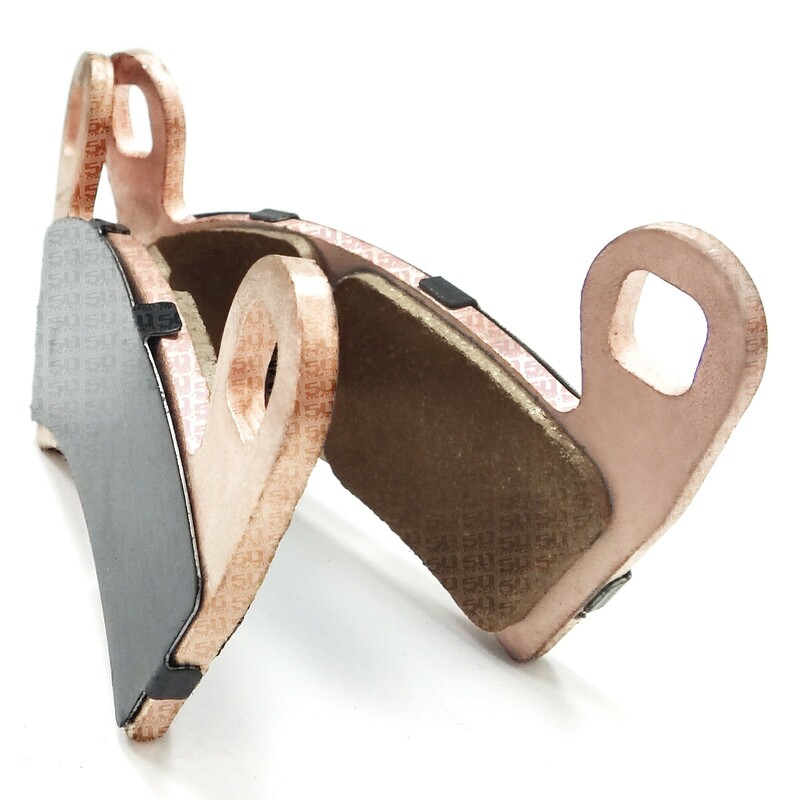 Bolts on to factory cage for 2 or 4 seat models.